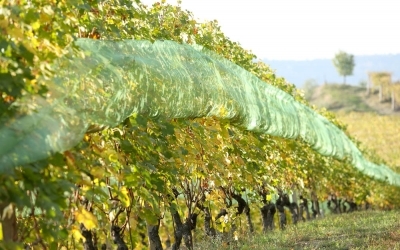 it looks almost like the arid surface of the moon, its whiteness reflecting the sun. 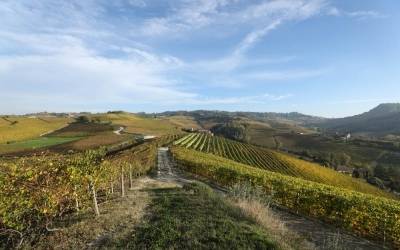 When the temperatures rise, the vines often undergo stress due to lack of water, and it seems that only Nebbiolo has the strength to grow here. 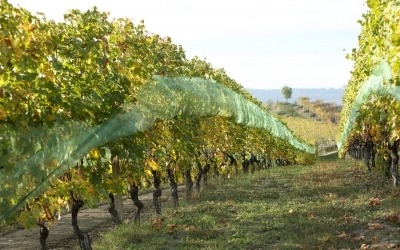 Sometimes we fertilize with exclusively organic matter or with mature manure from organic-fed animals in order to help the vines retain more water. 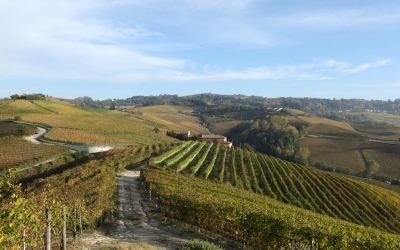 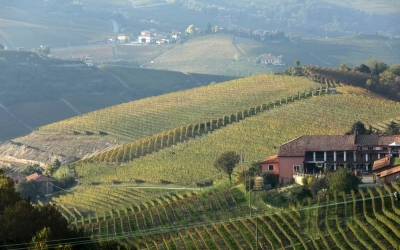 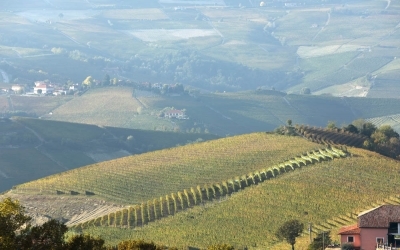 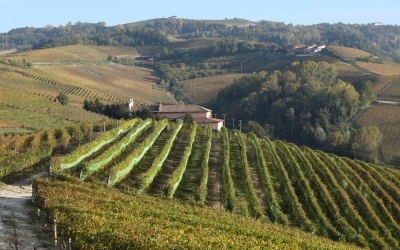 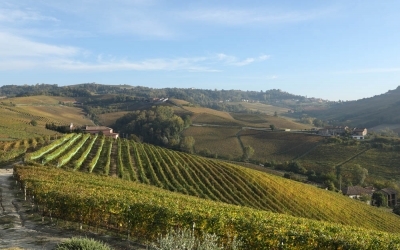 Mondoca, “sorì of the afternoon” (in Piemontese, sorì means “sunny vineyards”), has south and southwest exposure and experiences the highest temperatures of all the vineyards in the Barolo area.